If it's worth doing, it's worth doing right. I use only museum grade materials, with details as follows. Most photographs are available in four standard print only sizes: 11x14, 16x20, 24x30, and 32x40. These measurements represent the paper dimensions in inches. Actual image dimensions will be smaller than the paper dimensions and will depend on the proportions of a given image. If you would like a print in a size other than those listed, please contact me. If you would like a custom print/frame size combination, please contact me. All photographs are pigmented prints on archival paper that offer maximum quality and display life. Black and white prints behind glass have a minimum estimated 500+ year display life. Color prints behind glass have a minimum estimated 100+ year display life. 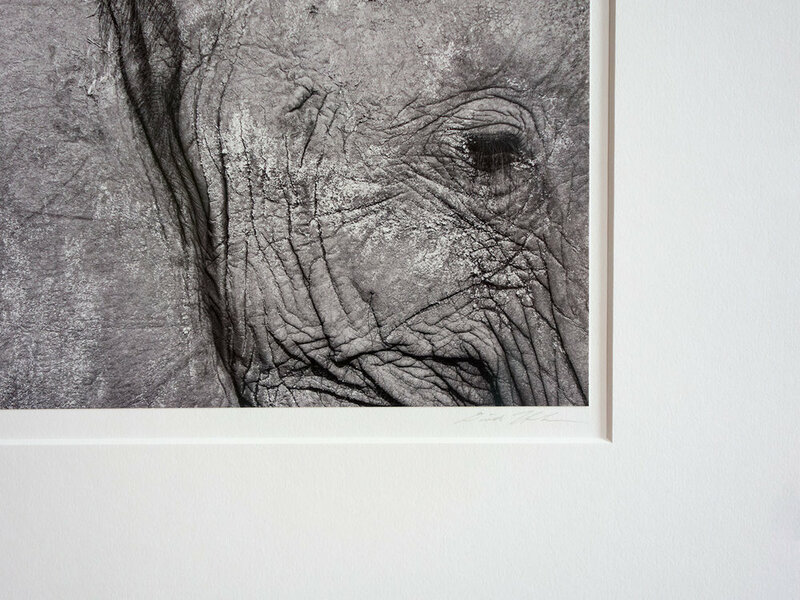 All framed prints are protected behind museum grade anti-reflection glass or acrylic. The particular glazing used depends on the size of the framed print and shipping considerations. In addition to UV protection, these products offer anti-reflection properties that are basically like magic. You'll see the print behind the glass, not the reflection of your room. 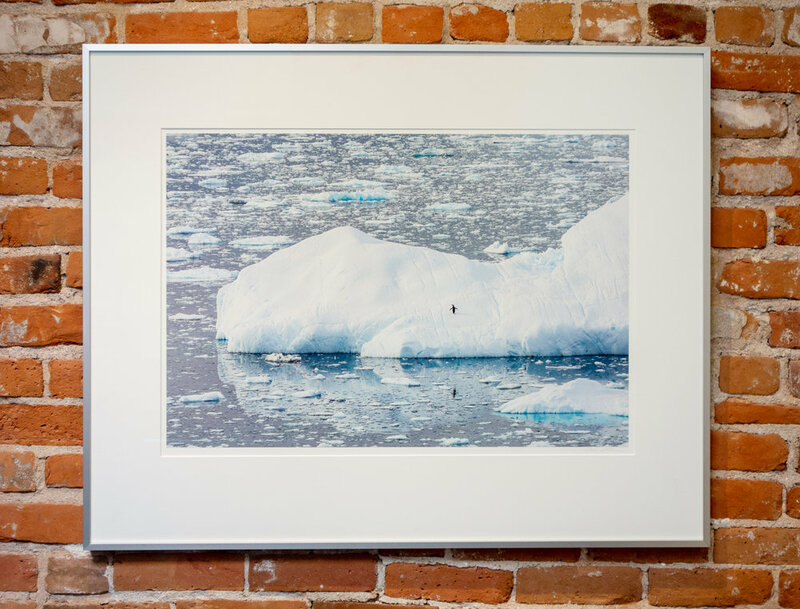 Nielsen frosted silver museum grade aluminum frames, considered the classic exhibition frame, serve as the standard framing option. These frames complement, rather than compete with, the framed print. Final prints appear as shown below.